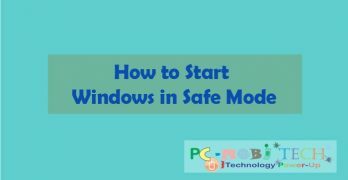 The category consists of various How to articles related to Personal Computer, Windows, Linux, Mac, Software's and tips and tricks. 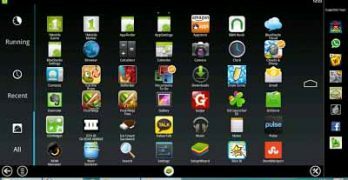 Download & Play Subway Surfers Game on PC Without Bluestacks. 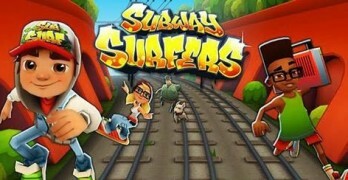 You have played Subway Surfers many-many times on your Android smartphone. But this game is now available for pc, and you can download & play this game without installing Bluestacks android emulator. And yes this game pack also supports keyboard, … [Read more...] about Download & Play Subway Surfers Game on PC Without Bluestacks.